Dropbox is an excellent cloud storage service, despite it losing out to Google Drive in our recent fight.That’s in part because Dropbox allows developers to come up with their own apps and services for you to use. That means Dropbox can be used as more than just a file storage system. You can use the service to back up and organise important files that may be scattered all over the web, stream music, or even host a website. Dropbox tested out this feature earlier this year and now it is standard but many people don't take advantage of it. Connect a camera or smartphone to your Dropbox-enabled PC and you should be prompted to back the photos up to the service. 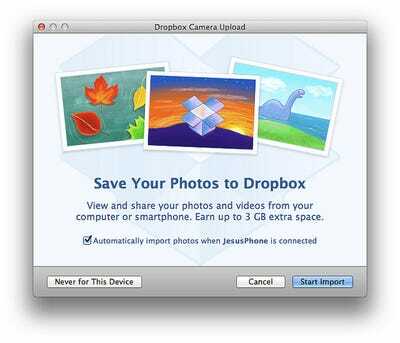 All your photos will transfer to your Dropbox account. Windows users: What happens if you forget a file at work or school and you need it right away? Letting your 'My Documents' folder live in Dropbox will make sure this never happens. If you use a work computer, personal computer, tablet and/or smartphone, moving your Dropbox from the local 'My Documents' folder on your computer to your Dropbox in the cloud can help you keep everything in sync. Lifehacker describes how to easily do this: right-click on your Documents folder, select Properties, and then on the Location tab you can specify the new file path. Another helpful way to easily access the service for windows users is to add Dropbox to your start menu. HowToGeek has put together an excellent guide here. Once you've marked a file as a favourite and it has downloaded to your phone or tablet, you'll be able to access it any time from the favourites tab, even if you aren't connected to the internet. In addition to only backing up your photos, if you have an Android smartphone or tablet you can backup your entire device to the service by using app DropSpace. DropSpace is the easiest way to back up your phone for free. You should use this app because you never know when your phone will take a swim or a corrupted file erases all your photos. 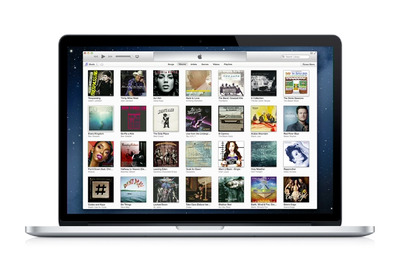 Uploading music to your Dropbox is simple. If you have the desktop app installed on your computer, drag and drop songs into a your folder. 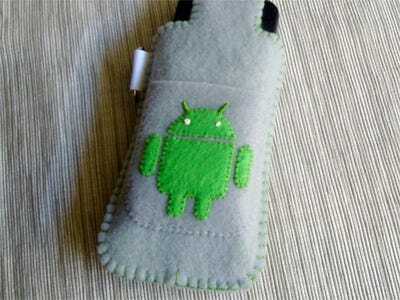 They will appear on your phone, tablet, and connected computers instantly. 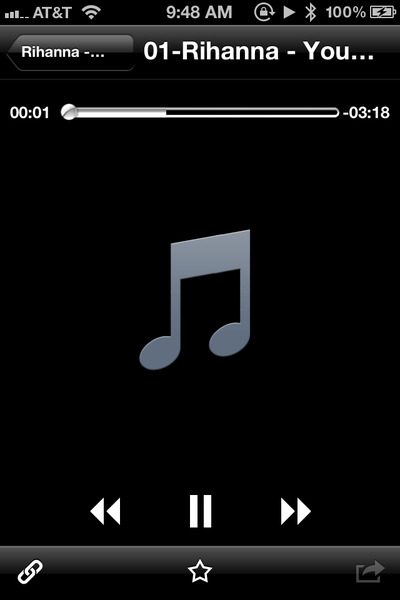 From the web, upload tracks to a particular folder to the same effect. After you have added photos or music to your Dropbox you can easily share the files by using the Dropbox app from a mobile device by clicking the chain link icon. You can reach the same effect on the web by selecting the file through the site and clicking the same chain link icon. 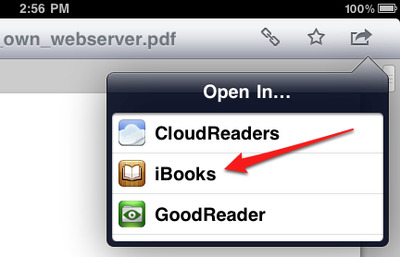 A link will appear and you can email the file to anyone and they can access the shared file. 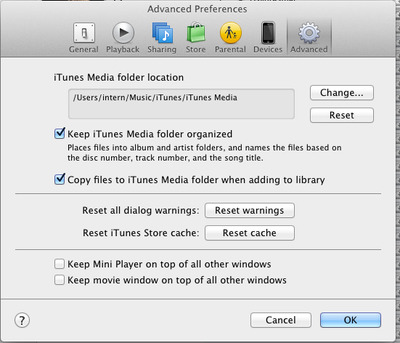 Navigate to the 'Preferences' menu then follow steps 2-3. 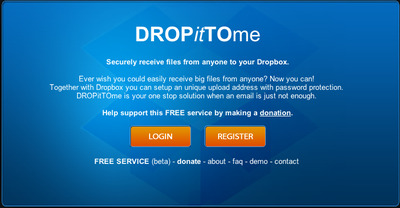 With DROPitTOme, you can easily send and receive larger files through your DropBox account. Basically, you setup a unique upload address and can add password protection. This is the perfect solution when email attachment isn't enough. 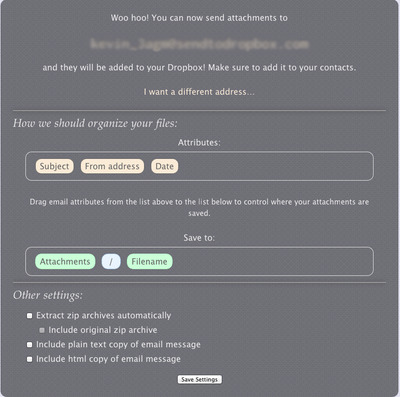 Send email attachments automatically by enabling 'send to Dropbox'. In addition to sending a receiving files, you can also back up your email attachments to Dropbox by sending them directly to the service by using send to Dropbox. This is perfect if you accidentally delete and email and need to retrieve an attached photo, file, or anything else. If your blog is powered by WordPress, you can easily download the official plugin to your PC and have you entire blog saved. 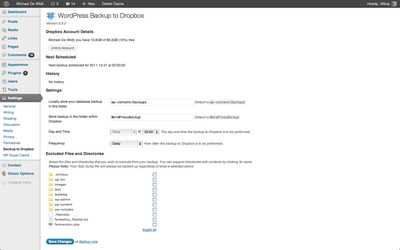 WordPress Backup to Dropbox is a small desktop application that lives on your computer but backups to the cloud. Choose a day, time and how often you wish yor backup to be performed and kick back and wait for your websites files and more to be dropped in your Dropbox. 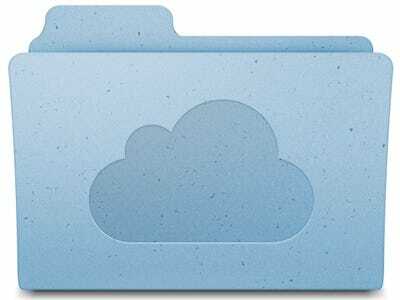 You can set where you want your backup stored within Dropbox and on your server as well as choose what files or directories, if any, you wish to exclude from the backup. Wordpress provides robust support and the reviews seem pretty good for the plugin. Using Pancake IO, you can simply create a text file, drop it into the special Pancake folder, and the service will handle all formatting and behind the scenes work that goes into creating and publishing a website. Updating that site is then as easy as modifying the text file in your Dropbox folder so you can do it from anywhere. 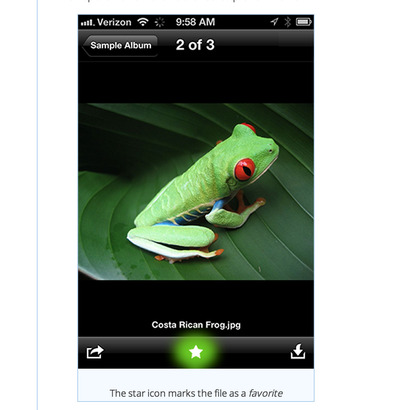 Pancake also supports images, PDFs, Word, Excel, PowerPoint, and more. 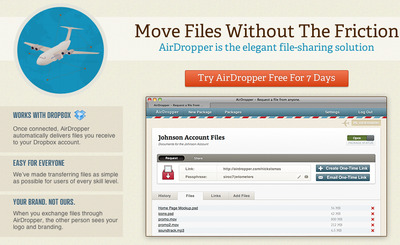 Airdropper is a web application that allows Dropbox users to request a file from anyone, even if the person doesn't have a Dropbox account. Airdropper costs $9 per month after a seven-day trial. BoxCryptor encrypts up to 5GB of your Dropbox for free but paid accounts are available as well. For a one-time fee of $39.99 BoxCryptor will encrypt an unlimited amount of storage. BoxCryptor runs on Windows, Mac, Linux, iOS and Android, so you can access your encrypted data from almost anywhere. You can even use BoxCryptor with other cloud storage services, like Microsoft's SkyDrive. makeuseof put together an awesome walkthrough of how to set up BoxCryptor, check that out here. If you collaborate with colleagues or get feedback on documents it helps to see exactly which changes were made. Free Dropbox accounts get 30 days of file version history but if that's not enough you can get unlimited file version history with a paid account. Your progress will always be saved.